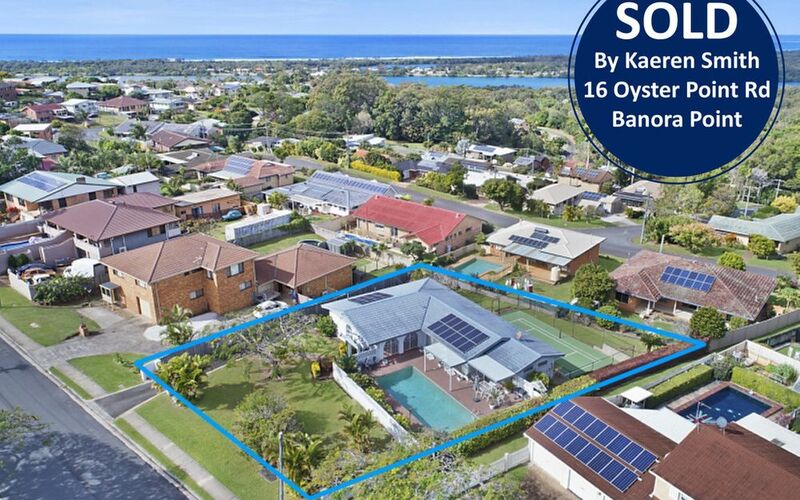 Positioned in sought after East Banora on 1,334m2 block, offering an elevated ocean outlook back to Kingscliff. 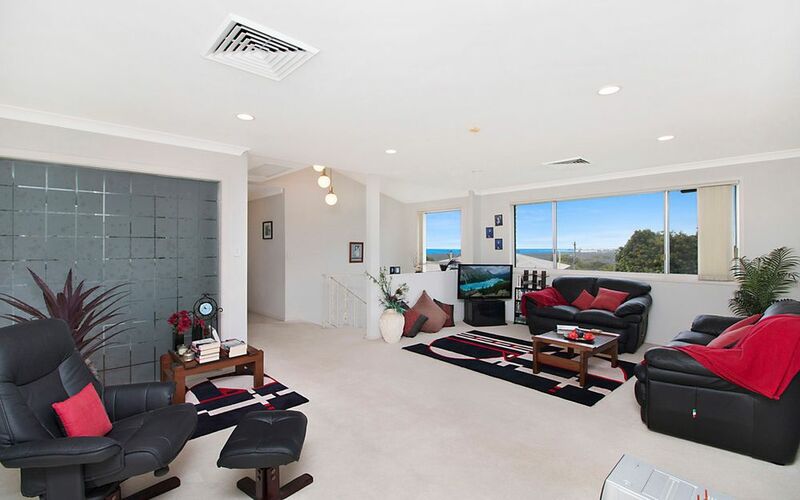 From your secure entry foyer you can immediately feel the space, comfort & quality this home offers. 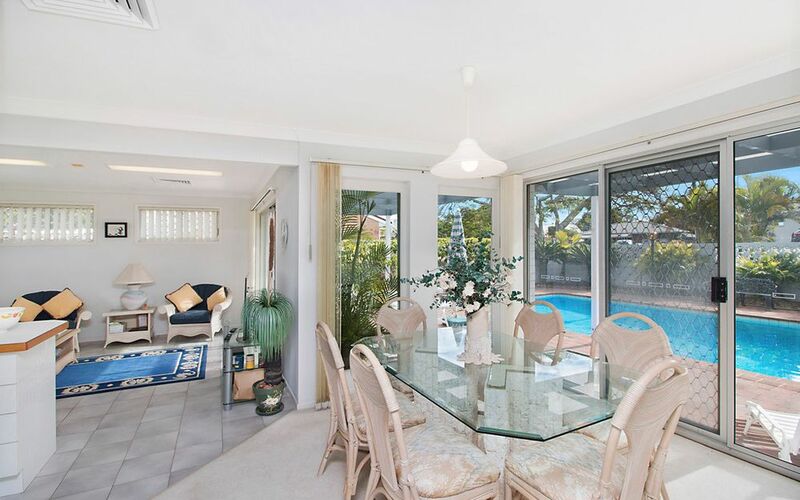 Well constructed offering light filled living areas, high ceilings and beautiful hardwood timber floors. 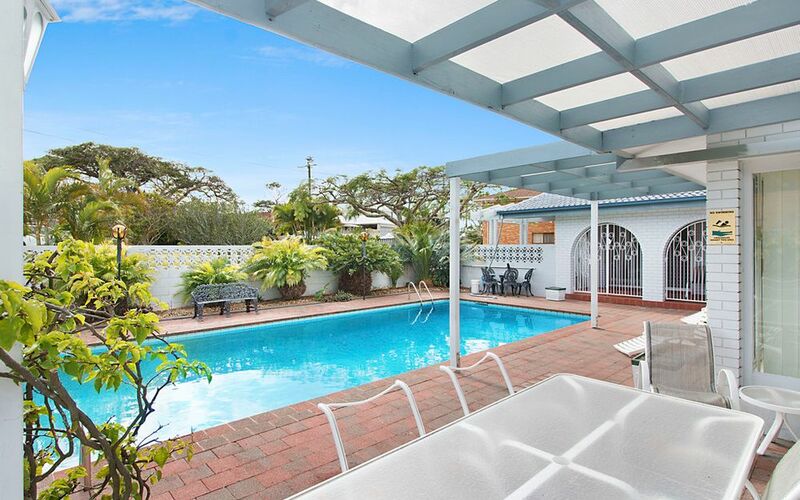 Formal lounge & dining plus family living room lead out to a private north facing entertaining area and inground pool, the salt pool, has energy efficient pump & self cleaning chlorinator. 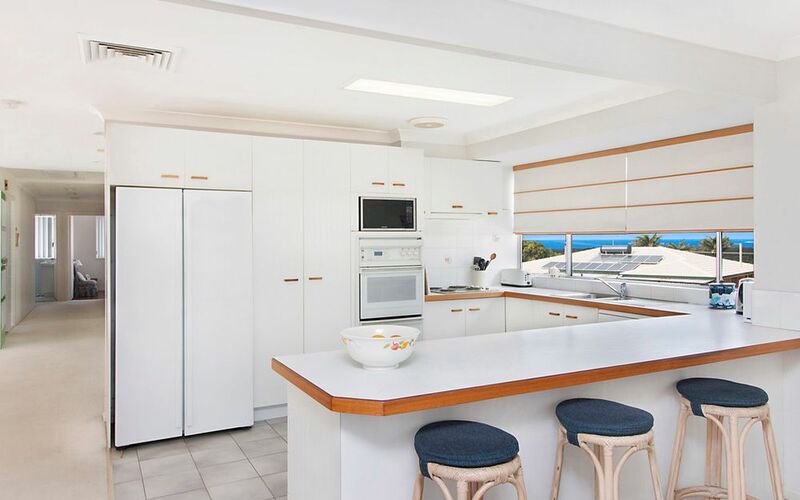 The all white kitchen offers generous cupboard & bench space, all electric with dishwasher and a elevated outlook from the kitchen window to the coast. 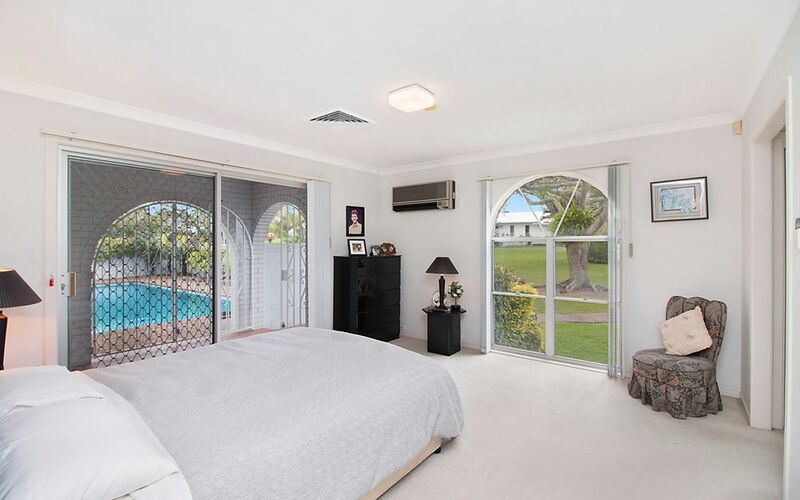 Ducted air conditioning throughout the home plus addition split system to main bedroom provides comfort year round. 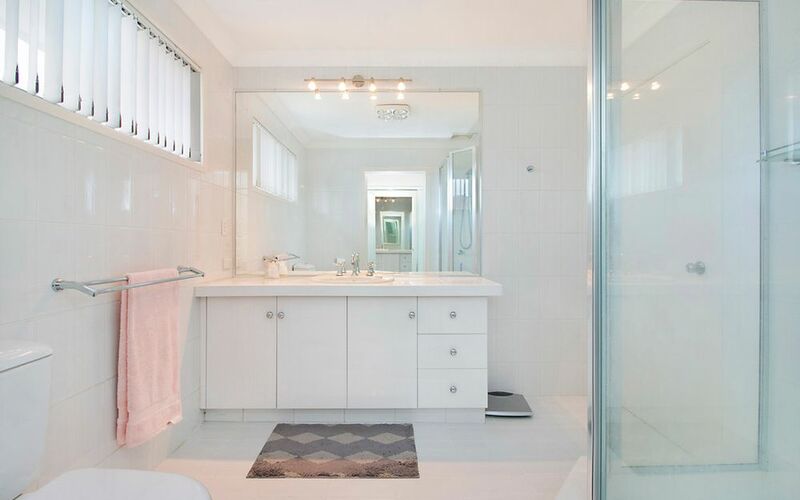 Four spacious bedrooms all with built-in robes, main bedroom features walk-in robe & new ensuite bathroom. 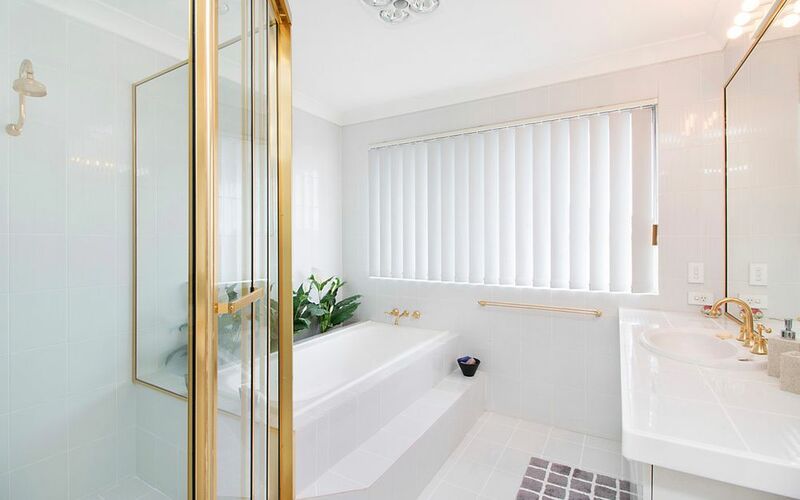 The family bathroom is spacious with large bath and double sized shower recess, separate toilet, plus additional powder room. 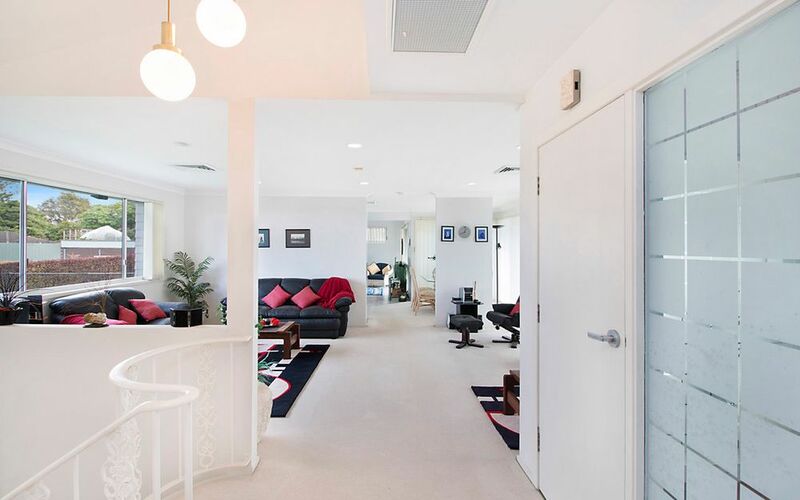 Internal stairs lead down to double auto garage, laundry and huge under house storage/workspace. 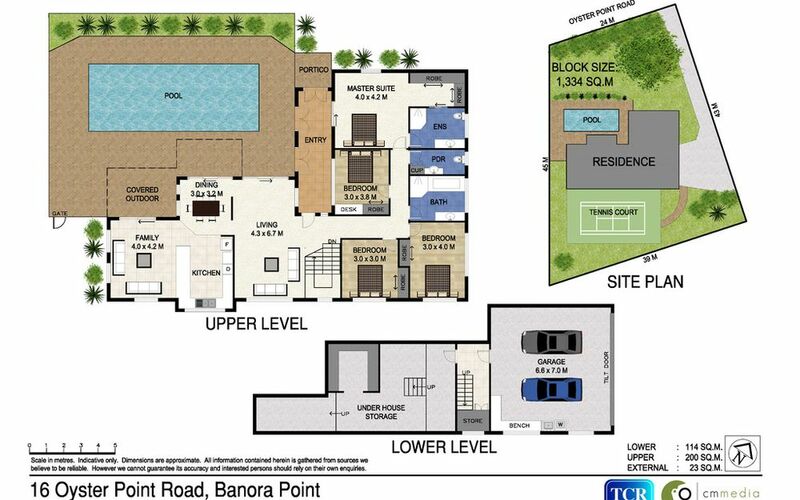 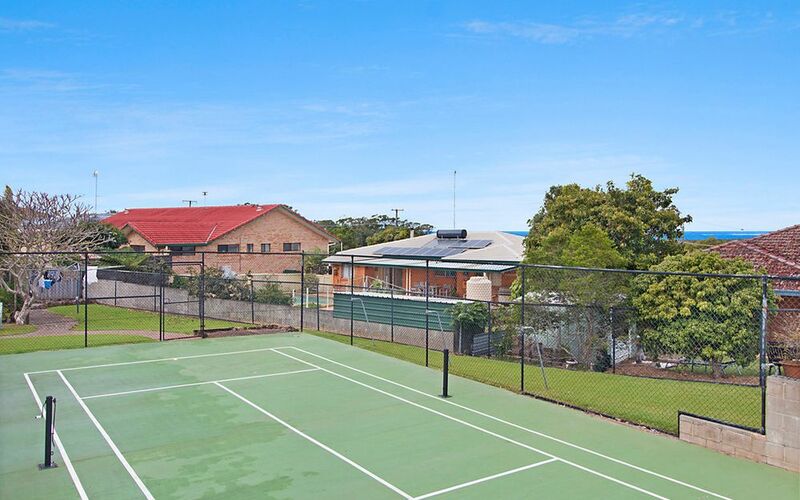 The rear yard is generous with half tennis court and additional space for children’s play. 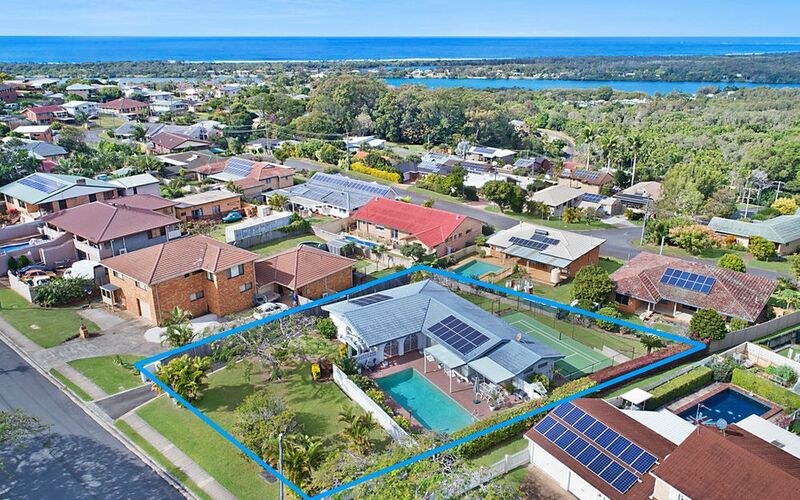 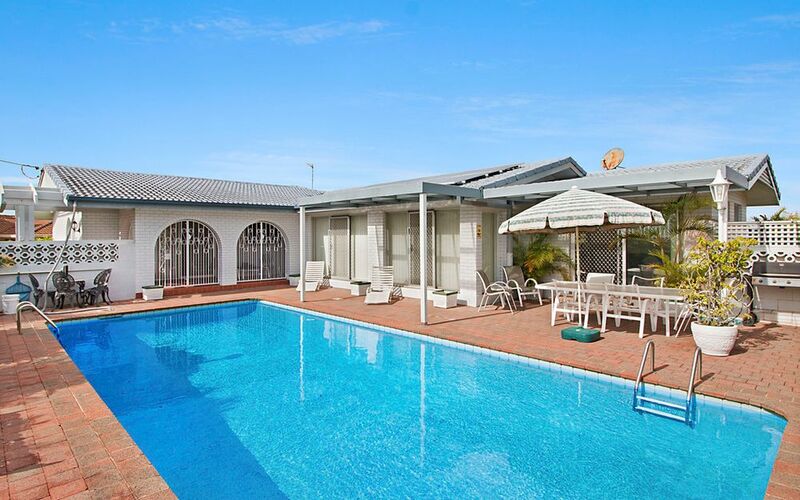 This must see home reflects a timeless elegance with space,privacy and a perfect location convenient to all Banora Point & Tweed Heads facilities and a short drive to Fingal Head & Kingscliff.